Updated Bungalow that is close to downtown Vancouver! 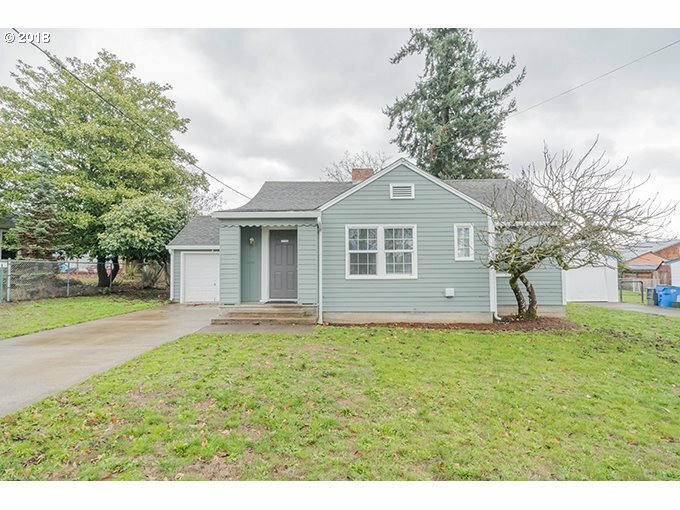 Large open family room with fireplace, cozy dining area, 2 bedrooms, laundry/mudroom space, plus covered patio/project room plus a HUGE fenced yard! Newer roof, carpet and paint.